The National Jazz Award winning Jodi Proznick Quartet is a fresh, intense, swinging and highly interactive group led by bassist Jodi Proznick, who has shared the stage with international starts such as George Coleman, Ed Thigpen, David Fathead Newman, Charles McPherson, Seamus Blake, Eddie Daniels, Sheila Jordan and Mark Murphy. Joining Jodi are three of Canada´s greatest musical talents, Tilden Webb on piano, Steve Kaldestad on Tenor Sax and Jesse Cahill on drums. The repertoire includes originals by Jodi and Tilden as well as new interpretations of compositions by some of the great composers of our time including Duke Ellington, Lennon/McCartney, Joni Mitchell and Peter Gabriel. 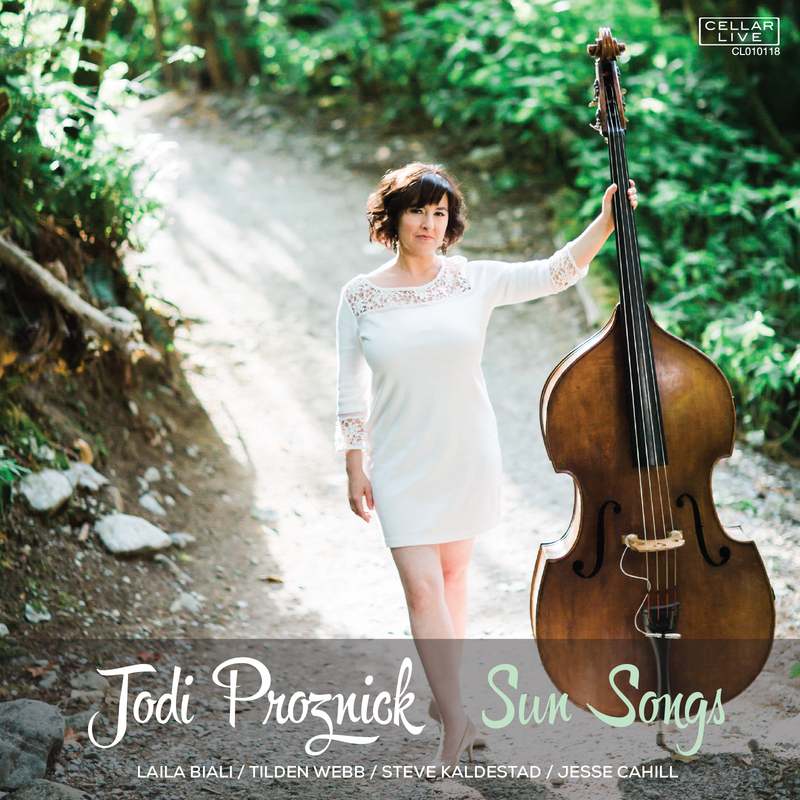 Jodi's debut CD "Foundations" can be found on Cellarlive Records received Album of the Year at the 2007 National Jazz Awards as well as a JUNO nomination for Traditional Jazz Recording. The quartet has been playing together in various configurations for over 20 years. All members were students at McGill University during the late eighties and early nineties. Tilden and Steve are originally from Regina and played together in high school groups. Jodi and Jesse are from the west coast and also met during their high school years. The decades long musical and personal connection is why this group is so special. This band is full of surprises - an eclectic mix of the old and new.